NIGHT IN ESSENTIALS | RAWR BOWS. 1. BLANKET. This is the most essential essential. Everyone need a big fluffy blanket for those cold nights in. I like to always have two just in case, you know, it's very important. 2. BOOKS. We all love watching one movie after another but it's nice to take a break from technology every once in a while and read a nice book. 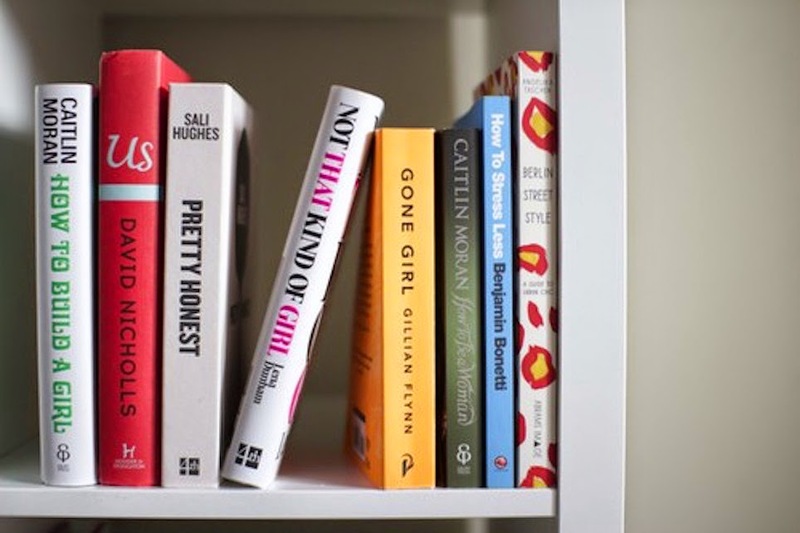 The last book I read was Brunette Ambition by Lea Michele, I would describe it as a lifestyle book and it's pretty much perfect for nights in as, amongst other things, she explains what she does to relax and to pamper herself. 3. HOT DRINK. That can be either tea, chocolate or even coffee. I always have chocolate as I'm not a fan of any of the other two. Also, hot chocolate is something I only drink during winter so it makes me feel cosier. 4. LAPTOP. I know I've said that it's nice to take a break from technology every once in a while but that break doesn't have to be 10 hours long. 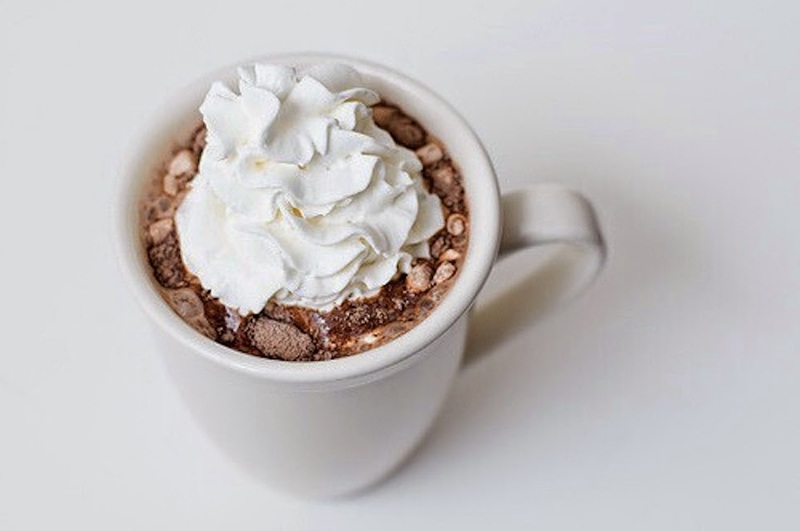 Let's face it, there's nothing better than getting into bed and watch your favourite movie whilst sipping some delicious hot chocolate with whipped cream and cinnamon. Am I right ladies? 5. SNACKS. When I have a night in I normally say up until later than usual watching movies, reading books or doing whatever so I tend to get hungry. When you get hungry you have two options - eat something healthy or eat something unhealthy. That is just personal preference but I try to go for something in the middle like some chocolate cereal bars or maybe a bagel with jam. 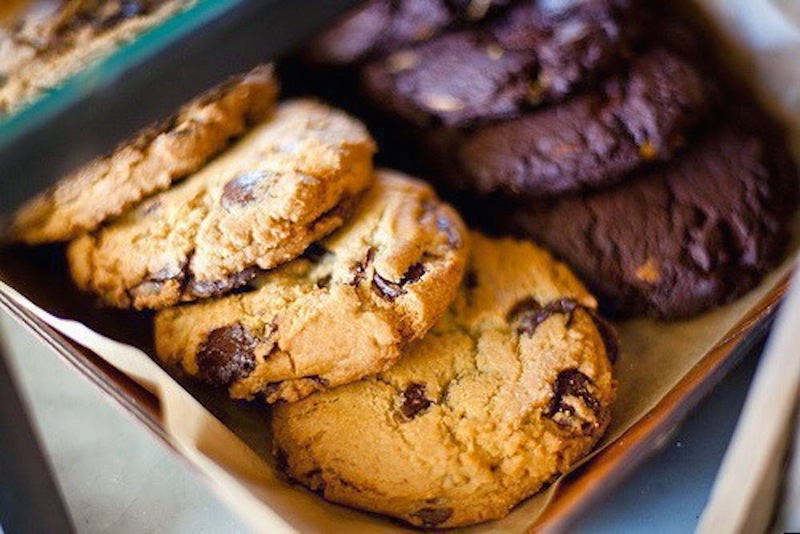 But of course I also go for cookies many many other times. 6.CANDLES. 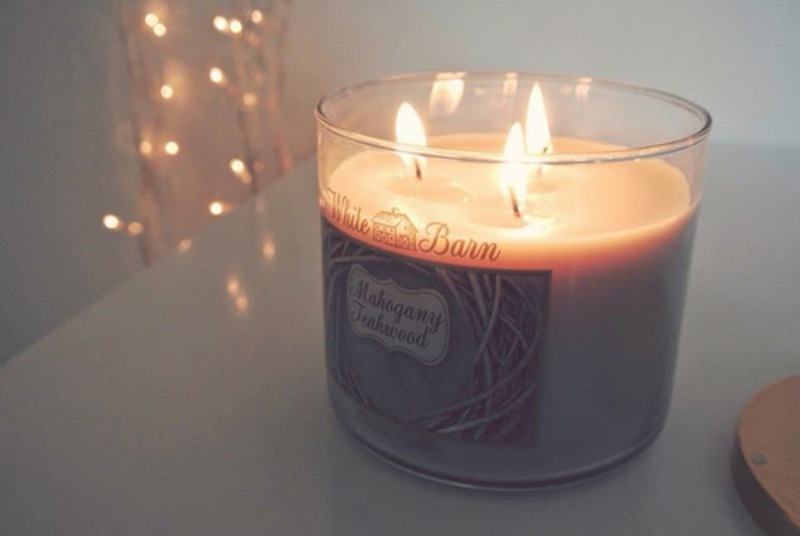 Nothing screams cosy night in like scented candles. I am obsessed with candles and I'm always burning them like crazy. I am currently burning a 'Swee Pineapple and Ginger' one and omg it smells so nice, I know it's a weird scent but it's GREAT. 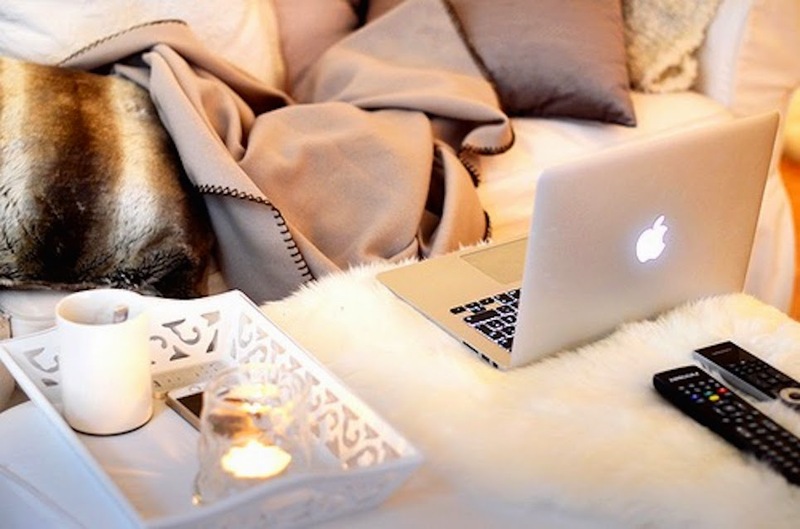 What are your night in essentials?